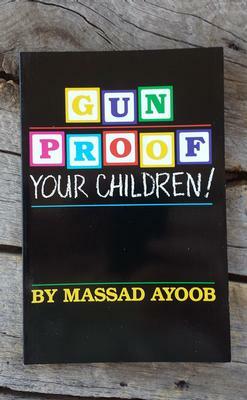 Gunproof Your Children Keeping children safe from unauthorized guns in their hands or those of others is covered from every direction, including gun locks, methods of storage, and above all, safety training for children and adults as well. 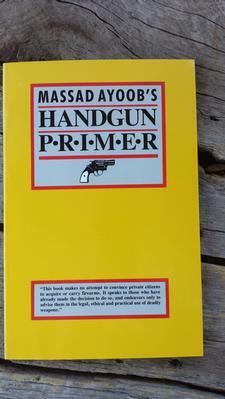 Handgun Primer A compact introduction to the handgun for the novice. Real world handgun safety, how to shoot, when to fire in self-defense, and gun/ammo/holster choices are discussed by this leading expert.